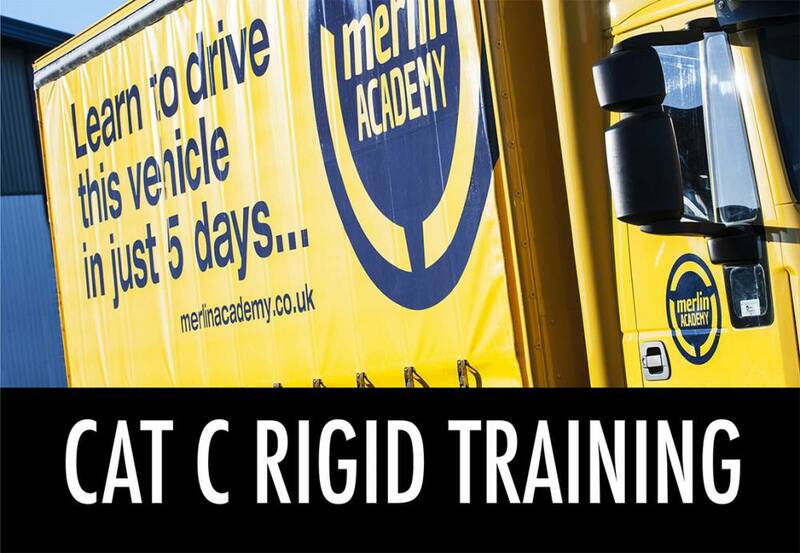 Merlin Academy part of The Knights of Old Group, provide consignors and consignee's of dangerous goods and LQ goods with indispensable knowledge of ADR Regulations, along with essential awareness. 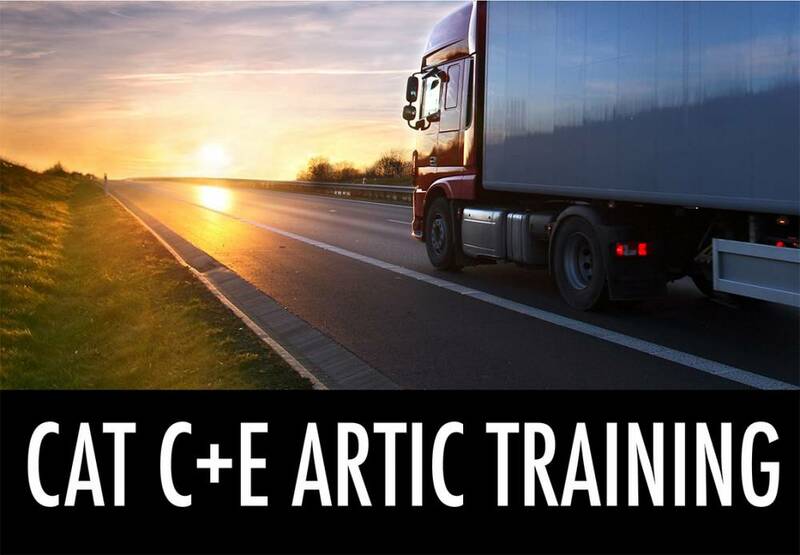 ADR training consists of different modules, depending on the dangerous goods being carried. 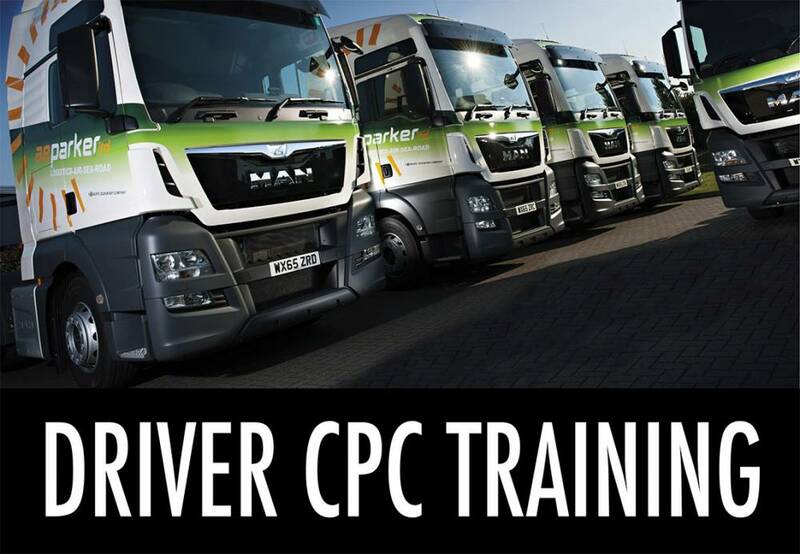 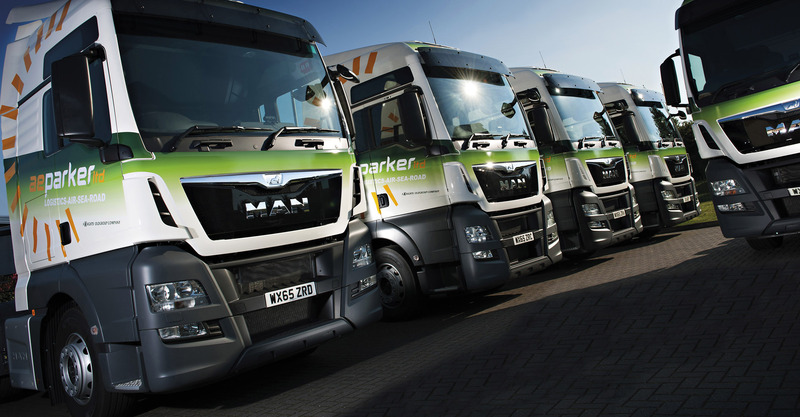 All courses must include the core module and can then be supplemented by specific class or vehicle type ADR training. 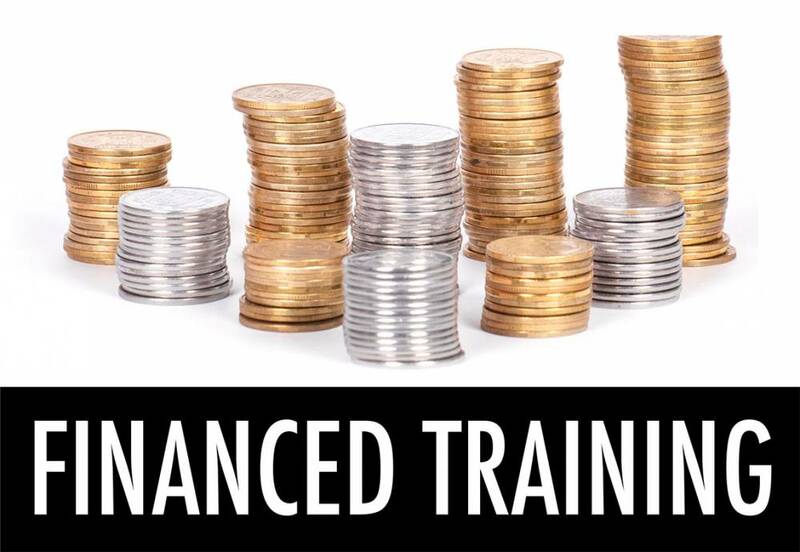 Merlin Academy’s three day ADR Training Course covers the required content for most ADR training courses: the core principles of carrying dangerous goods and limited quantity provisions correctly, safely plus the properties of the classes of goods being carried.